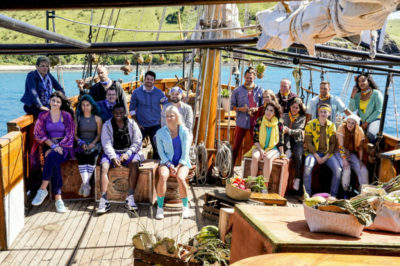 The World’s Best season 2 renewal: Will it happen at CBS? Tonight, The World’s Best delivered what is the biggest surprise of the entire season — Dimash Kudaibergen quitting before the finale. 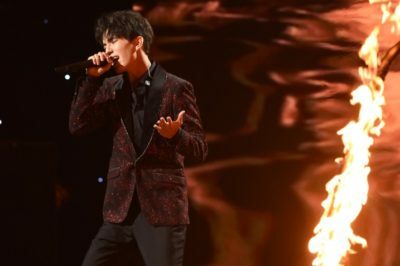 The World’s Best finale: Dimash Kudaibergen quits; who is the winner? Did Lydian or Kukkiwon win The World’s Best? We discuss that and so much more within our finale review. The World’s Best review: TNT Boys, Vonnie Lopez, Nina Conti, and more! In tonight’s The World’s Best episode, we had performances from TNT Boys, Vonnie Lopez, Nina Conti, and many others! The World’s Best review: Kukkiwon, TNT Boys, Dundu, & more! In our review of tonight’s The World’s Best, we discuss the latest performances from the TNT Boys, Dundu, and many more. The World’s Best video: TNT Boys, Dundu, Nina Conti return! Check out a new video preview for Wednesday’s The World’s Best, which will feature TNT Boys, Dundu, and many more. In this new The World’s Best interview, check out what TNT Boys have to say about their time on the show so far — and meeting Ariana Grande! Wednesday nights weren’t at one point one of the busiest TV nights of the week, but it’s certainly on the rise at the moment. 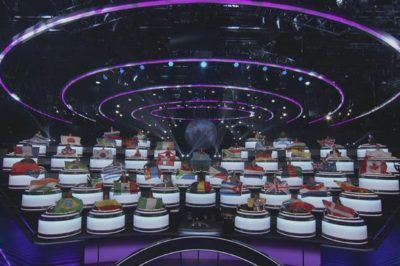 The World’s Best review: Dimash Kudaibergen, Enkh Erdene, more battles! Tonight on The World’s Best, there were performances from Dimash Kudaibergen, Sister Christina, and so many more. The World’s Best’s TNT Boys surprised by Ariana Grande on The Late Late Show! 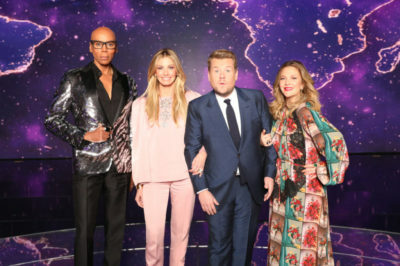 Check out TNT Boys of The World’s Best surprised by Ariana Grande on The Late Late Show with James Corden this week.